Each day there is something, regardless of situations, that we can experience joy…. Yes, even in the darkest hours or the stress of the day! 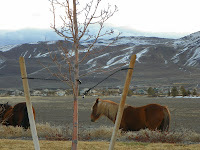 My recent experience with Joy was the experience of seeing Wild Horses cross the highway! I shared that with my friend and it made both of us smile! Simple thing but joyful! I shared this so that more experiences may fill my world! 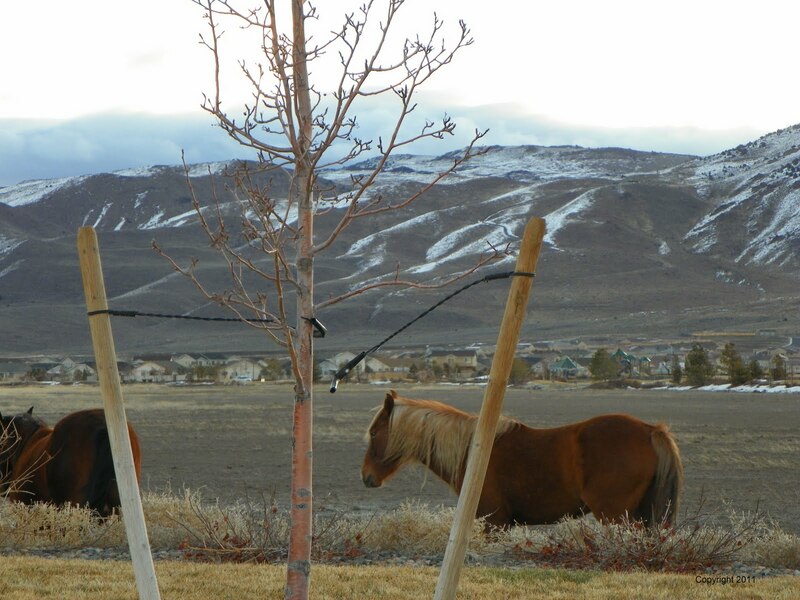 Joyful that horses can still run wild! “Be Joyful and Happy for other people” when encountering another person, nod and smile. By doing this, you actually might begin to feel much better about the day that was supposed to be not joyful! Examples of experiencing Joy or Happiness in our lives is pretty obvious, it is usually the “big stuff” that we identify with Joy! What about the small stuff, the everyday things those perhaps are not so obvious. The biggest joy can be received by sharing and helping others regardless of how big or small the task. Joy and Happiness can be given freely and received at no cost. Remember focusing on the good things in your life, things that bring you joy and happiness, those areas prosper and become more abundant. Focus on what is good in your life and Celebrate! My Joy today is for all the people who visit my inspiration, timeformenow.com. I so appreciate each and every one of you. Thank you for taking time out of your day to visit with me.